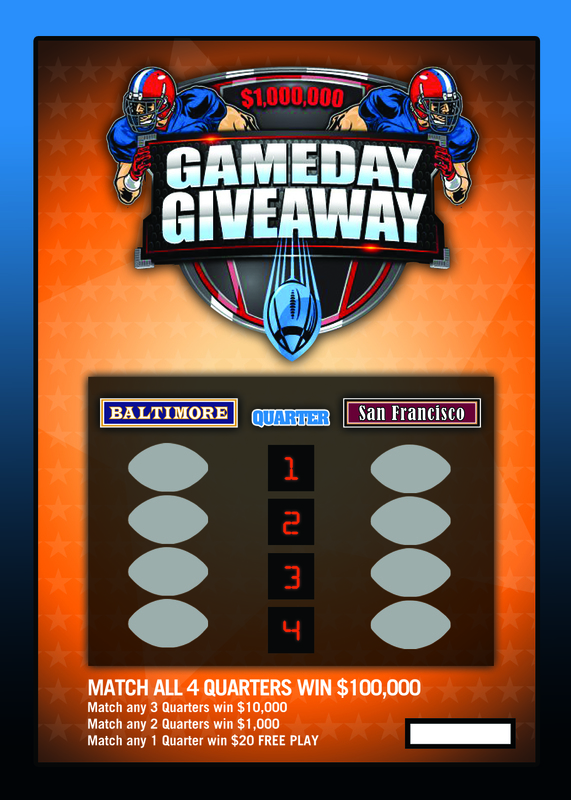 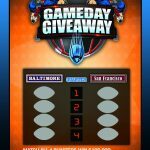 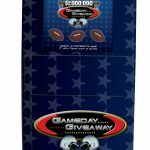 Engage your players with our high-impact, fully integrated Gameday Giveaway™ promotion! 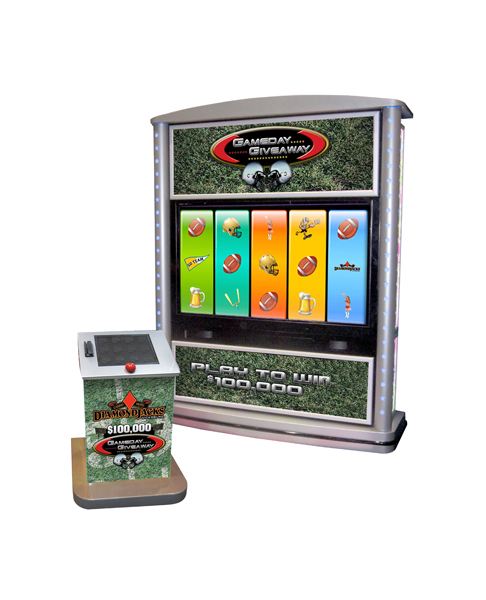 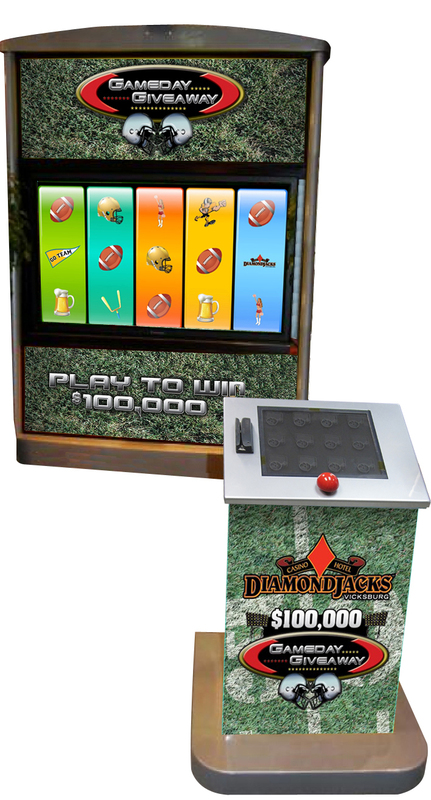 Qualified players swipe their card at the game podium to launch the game. 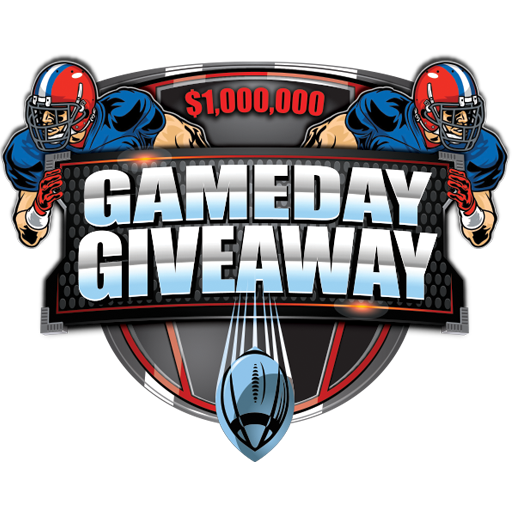 Leverage game day festivities or boost midweek visits on targeted dates. 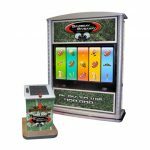 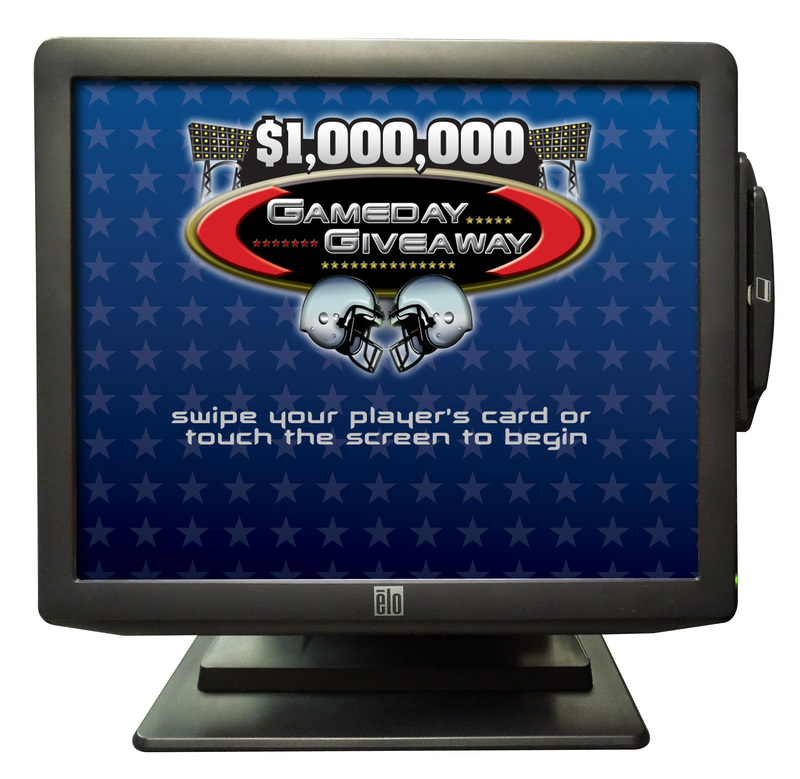 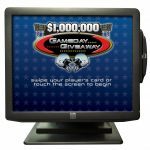 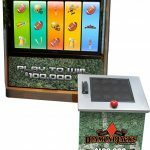 The game, podium and screen icons are completely customizable to match your brand and prize payouts can be tiered for your marketing goals.